The Central Bureau of Statistics announced on Saturday that the arable land in Iraq amounted to more than 23 million acres in 2017. "The area of ​​arable land in Iraq during 2017 amounted to 23.4 million acres, the highest area of ​​which was in the province of Nineveh, with 5.5 million acres," the agency of the Ministry of Agriculture said in a survey. 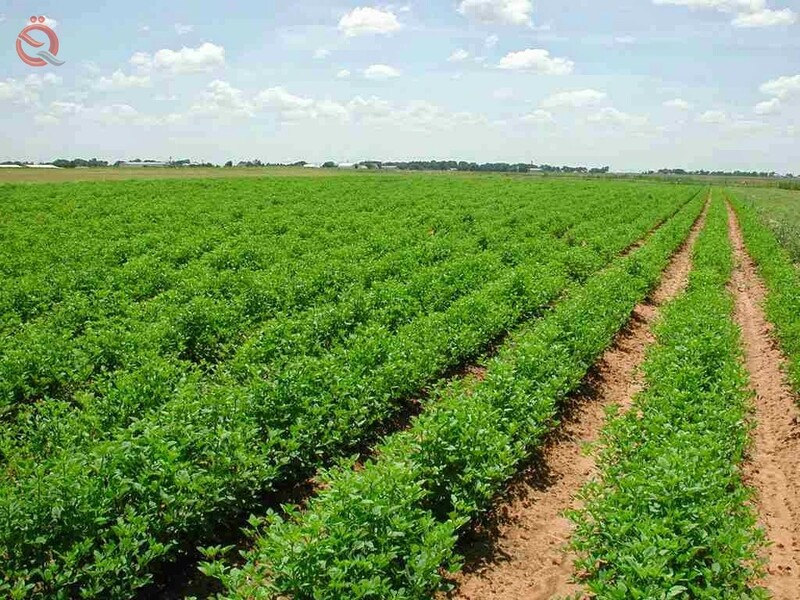 The total area of ​​cultivated land (cultivated) amounted to 11.4 million dunums. Although there are vast areas in Iraq suitable for agriculture, only half of arable land is invested, with more than 147 thousand farmers in the country, while the water sources used for irrigation vary between watering from the Tigris and Euphrates and groundwater, Rain.